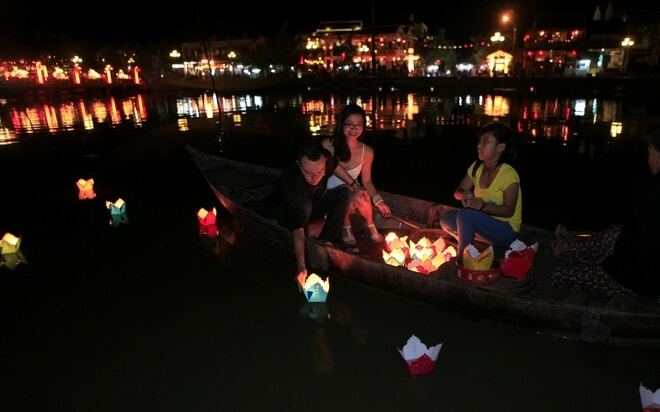 Hoi An Ancient Town is a name not too strange for international visitors. 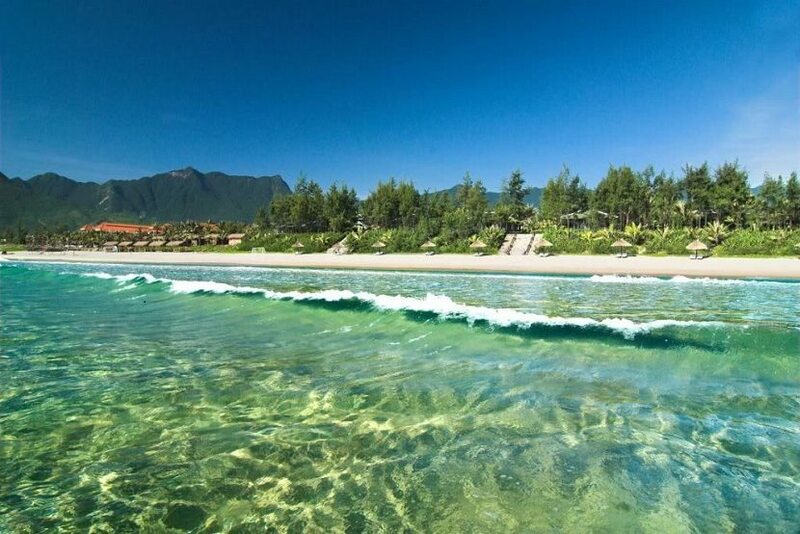 When you come here you will be attracted by the ancient beauty of this place. 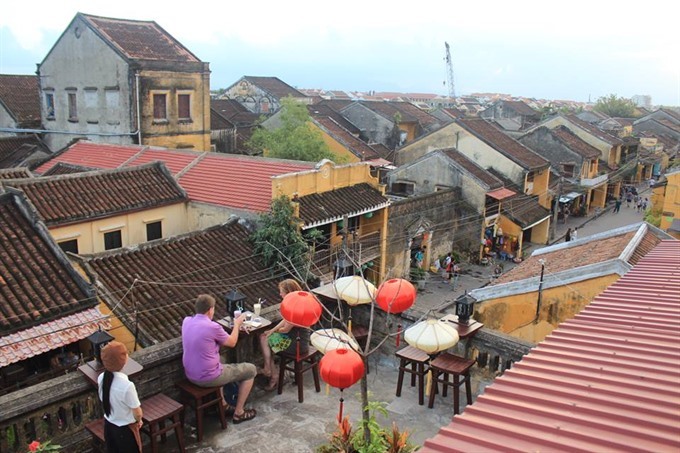 With the article 10 best things to do in Hoi An when traveling in Hoi An. 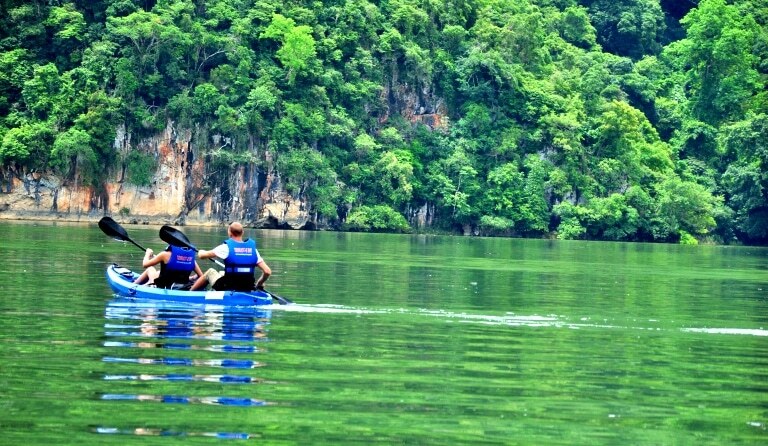 I hope you will find the most suitable destination in your trip. 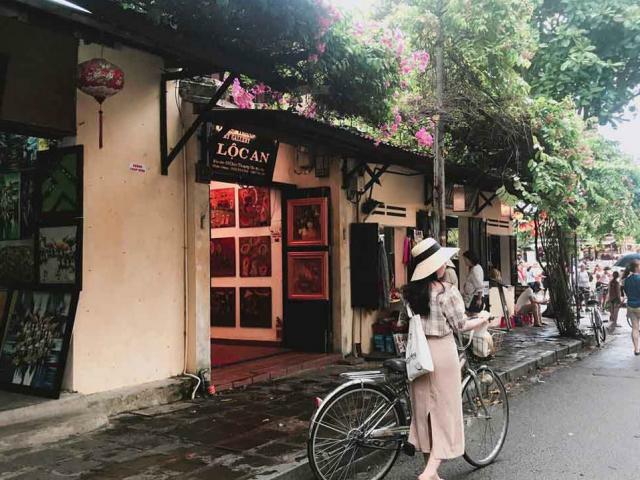 When coming to the old town, the best thing is to walk around the streets and admire the old houses and enjoy glasses of sweet sugarcane juice. 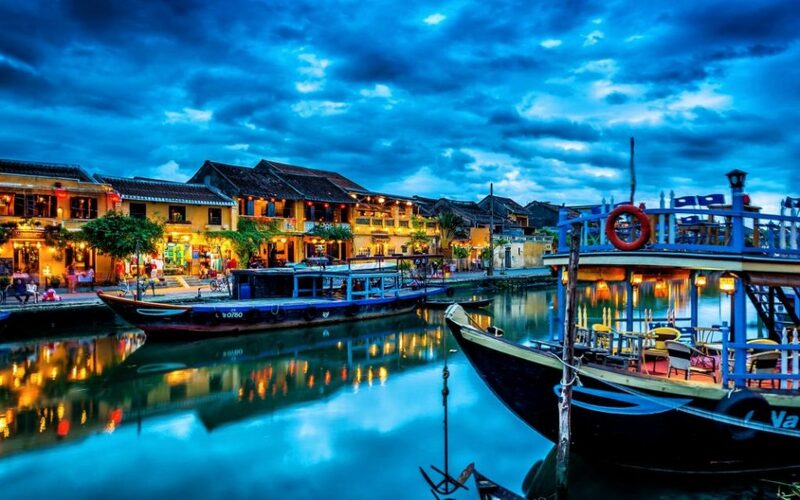 Many famous places associated with Hoi An ancient town you should visit on the main streets such as Tran Phu Street, Nhat Ban Bridge, Nguyen Thi Minh Khai Street, Bach Dang Street along Hoai River, Assembly Hall of Guangdong. 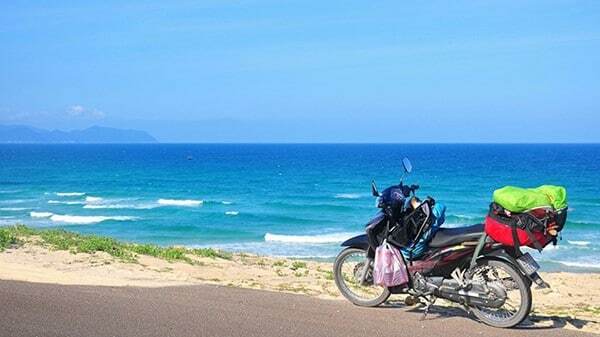 In addition to walking around the old town by walking, you can explore Hoi An by renting bicycles. With an old town area not too wide, the road is easy to find … suitable for you to implement this experience. 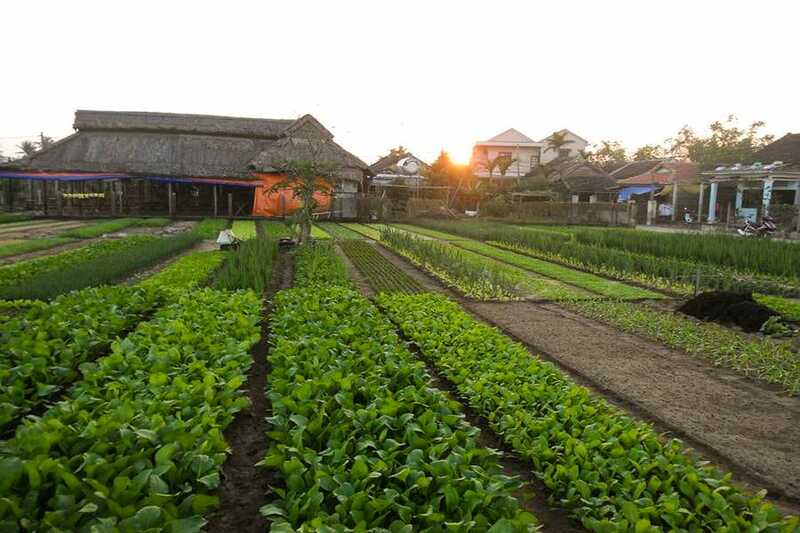 On the way, visitors remember to visit the Assembly Hall of Guangdong, Chua Cau, old houses hundreds of years old … Besides, visitors can ride their bike out of the old town, discover the peaceful village scene with Rice fields, dykes, rustic life of residents around Hoi An. 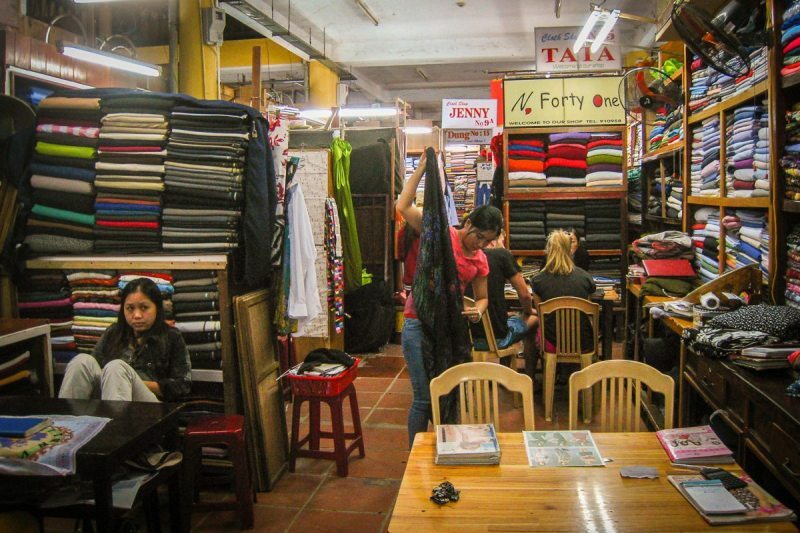 In Hoi An there are many interesting things for foreign tourists, one of which is the shops specializing in sewing pants, shirts, … that can be taken in the day. 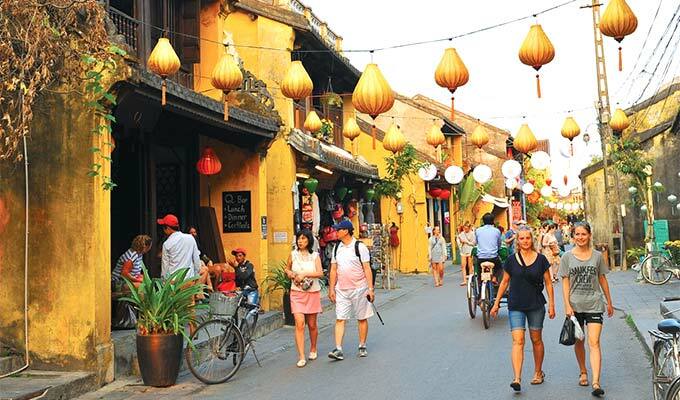 Forbes Magazine once honored one of the “fast-tailoring” shops in Hoi An because of its unique service and professional service. When in Hoi An, the ruins of My Son are well-worth the visit. 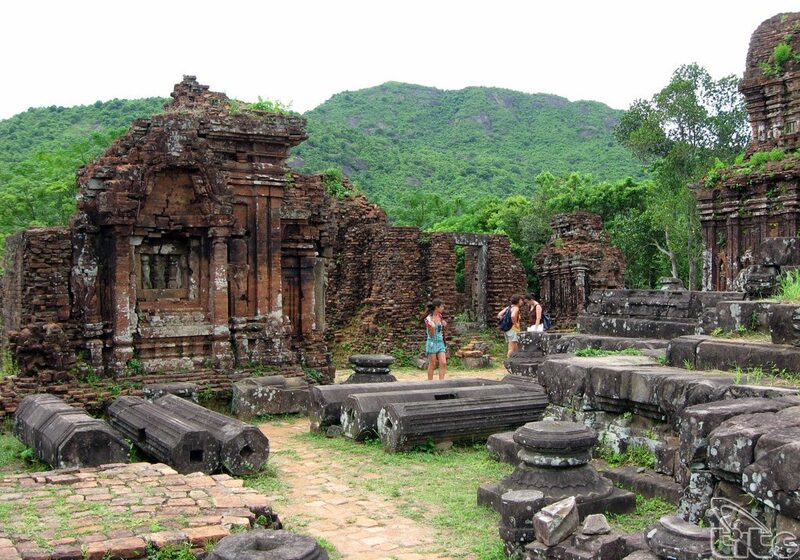 The old temples are just one hour from Hoi An and are situated in the valley of a beautiful green forest. 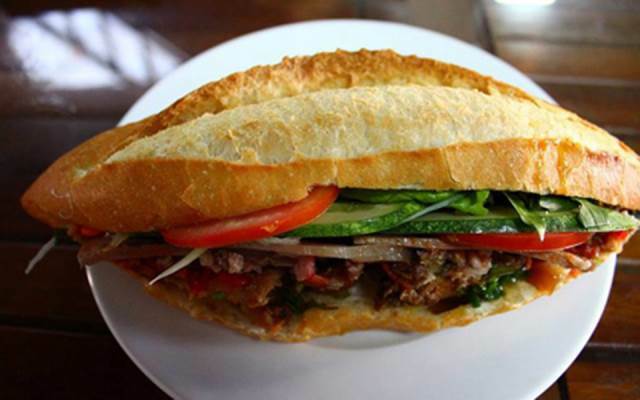 Guests can enjoy this dish at the Thanh restaurant which is located at 26 Thai Phien streets. 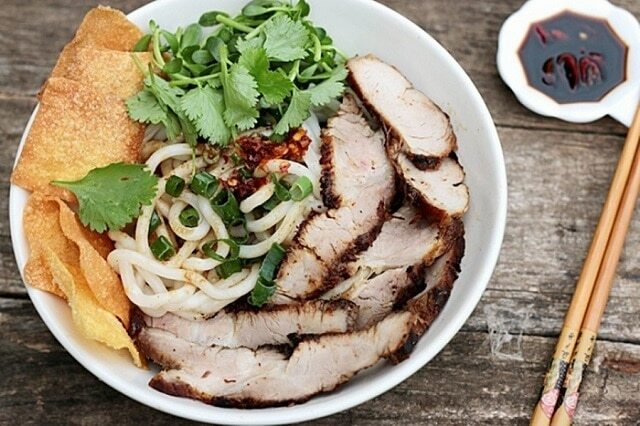 In addition, restaurants for foreign guests along Bach Dang Street also serve Cao Lau dish.